Right from renewing your self-confidence to improving your speech, dental implants play a huge role in restoring your mouth to its natural state. The procedure involves replacing the damaged tooth or reinstating the missing ones with artificial teeth. It is done with the help of a metal or screw-like post. But, to make the surgery successful, you need to prepare for it and follow what the dentist says. 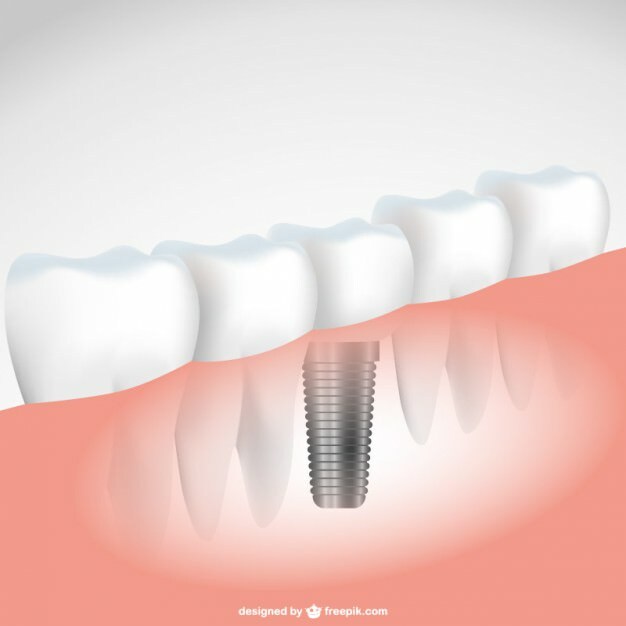 We have listed down some of the steps you must take before your dental implant surgery. Following these might not lead to any complications during the procedure. Give Yourself Some Rest: Stressing yourself does no good to our body, therefore, start taking a lot of care of yourself at least three days prior to the surgery. Rest as much as you can and do not lift heavy weights or exercise during that time period. And most importantly, do get eight hours of sleep every day. 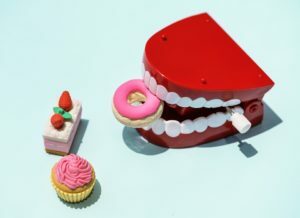 Don’t Eat Anything for a Few Hours: You might have to follow this if you are under sedation, thus the dentist may ask you not to eat anything for at least eight to twelve hours before your dental implant surgery. Post surgery nausea might not be there if you follow this. Don’t Drink or Smoke Before the Surgery: Smoking or drinking alcohol is anyway very harmful for your oral health and you must completely avoid it before your dental implant surgery. Make Sure You Don’t Have High Blood Sugar: You must keep this in mind if you are a diabetes patient and will be going for a dental implant surgery soon. Make sure the sugar level in your blood is under control or else complications might emerge during the procedure. Get a Mouth Examination Done: It would be great if you get your mouth examined before the surgery. The dentist will see if the condition of your gum ridge is fine or not, this way, he/she will determine the size of the implant so that it suits your mouth. Get an X-Ray Done: Both the height and the thickness of the bone should be sufficient enough for a successful dental implant surgery. Therefore, get an x-ray done so that the dentist can examine it. 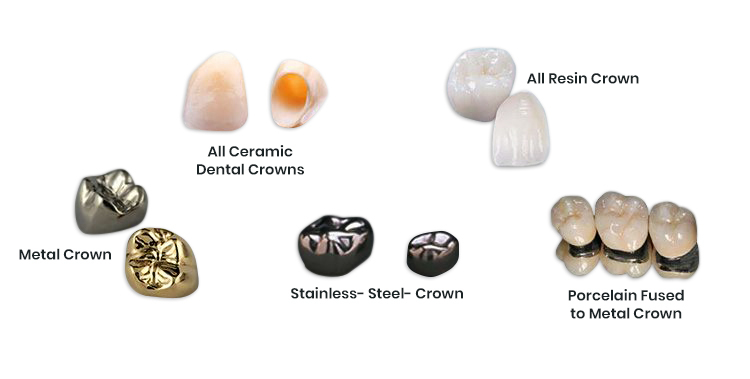 Call us today at 603-821-9046 if you are looking for a convenient and affordable dental implant treatment. We do our best to live up to our patient’s requirements.